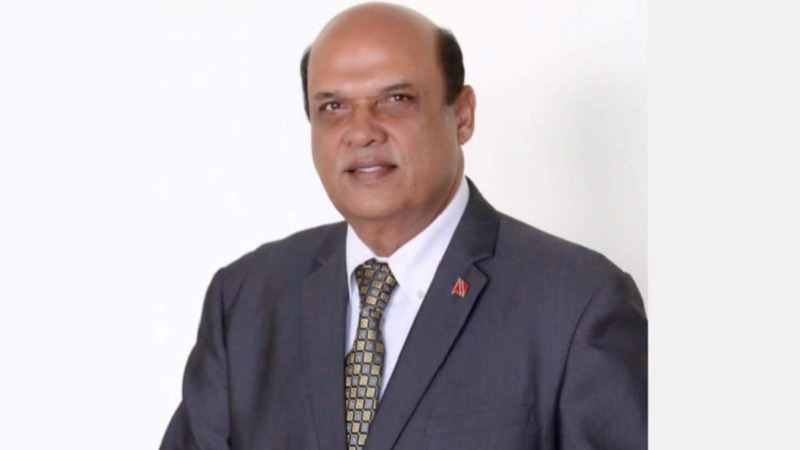 Eleven lecturers from the Centre for Education Programmes at the University of Trinidad and Tobago have been fired, while nearly 30 more face dismissal. The axed lecturers from the Corinth and Valsayn Campuses were served dismissal letters, signed by the Acting Vice President of Human Resources, Leah Ramgattie, on Friday. Head of the Centre, Dr Judy Rocke, distributed the termination letters at the Valsayn Campus at 2:30 pm that day and disclosed that the decision was taken as part of a restructuring exercise. They were given just one week to vacate the premises. 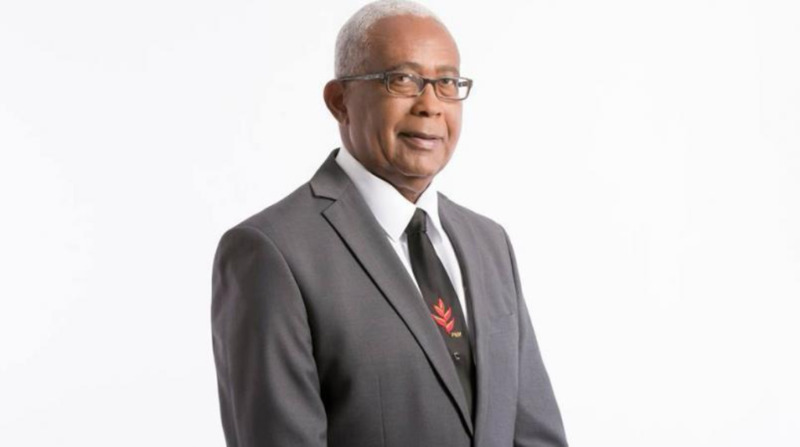 At Friday’s meeting, Rocke revealed that the first round of dismissals was based on lecturers who taught students who were graduating to teach at secondary schools. However, the lecturers are of the view that this criteria was contradictory as some of the secondary school specialisation lecturers were not dismissed. Further, lecturers who do not teach that specialisation were also sent amongst those sent home. The dismissed eleven said they were told that some of these specialisation lecturers were close to the retirement age. 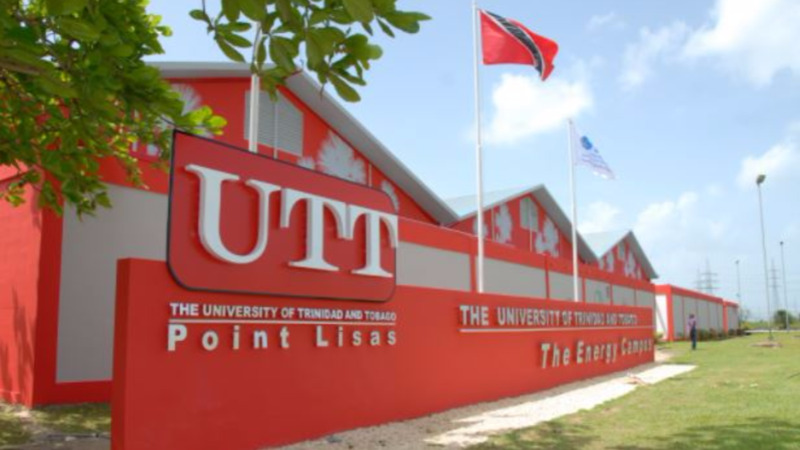 As a means of cutting cost, it was suggested that UTT should dissolve some of its programmes such as Carnival Studies, Criminology and Marine Sciences which are already being offered by UWI. 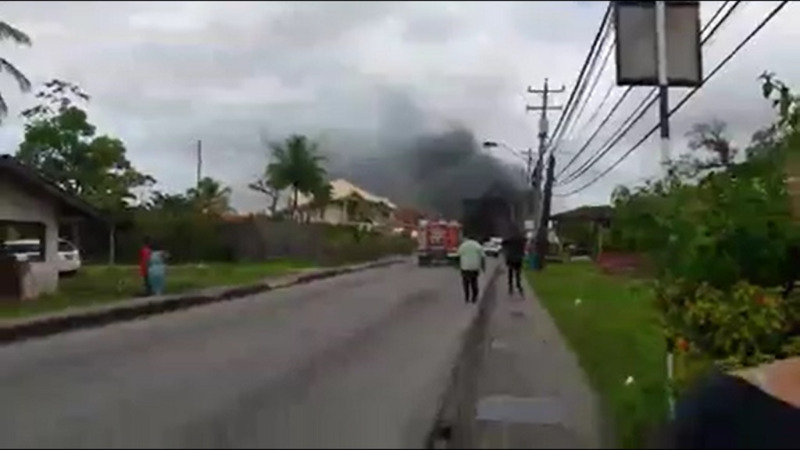 The fired lecturers are Rudranath Singh, Omar Maraj, Aarti Persad, Balmatee Sukha, Kumar Mahabir, Solomon Ragnathsingh, Amanda Rambaran-Sookraj, Rhonda Dookwah, Carol La Chapelle, Joseph Sanchez and Patricia Bascombe-Fletcher. The sacked lecturers intend to meet with attorney Anand Ramlogan soon with a view of taking the matter to court. They are seeking clarification on two issues: (1) what criteria was used for dismissal, and (2) whether this criteria was used across the board.